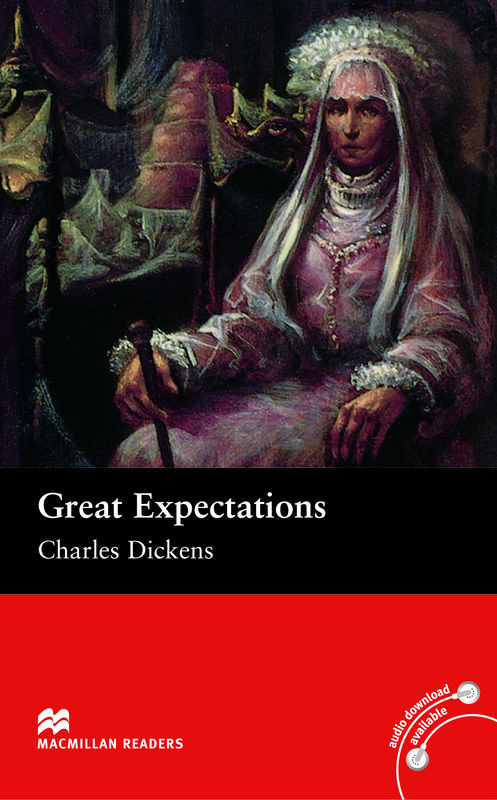 Great Expectations is an adapted Upper level reader written by Charles Dickens. One bleak and windy evening, 8-year-old Pip meets an escaped convict on the marshes. Shortly afterwards, he is summoned to Satis House, home of the strange, reclusive Miss Havisham. Here, Pip meets and falls in love with the beautiful, cold-hearted Estella.